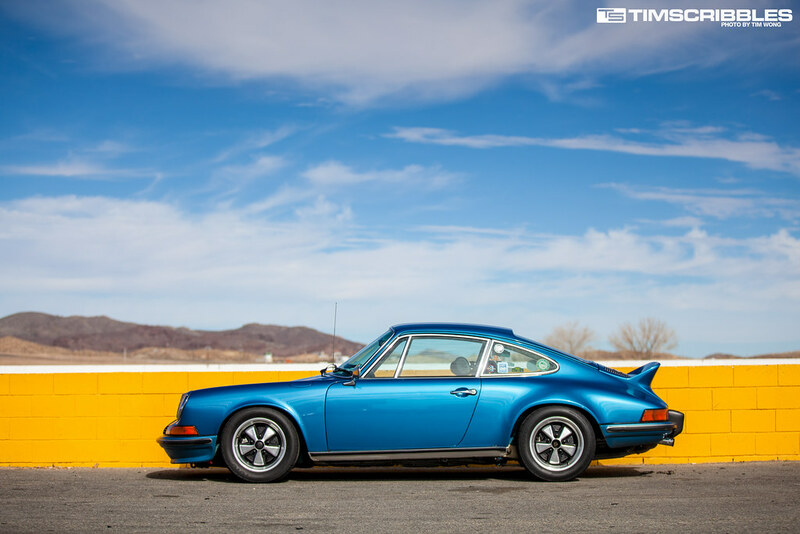 Those of you in Southern California must certainly have realized by now that the minor “winter” season we had has come and gone, and we are well on our way to spring. 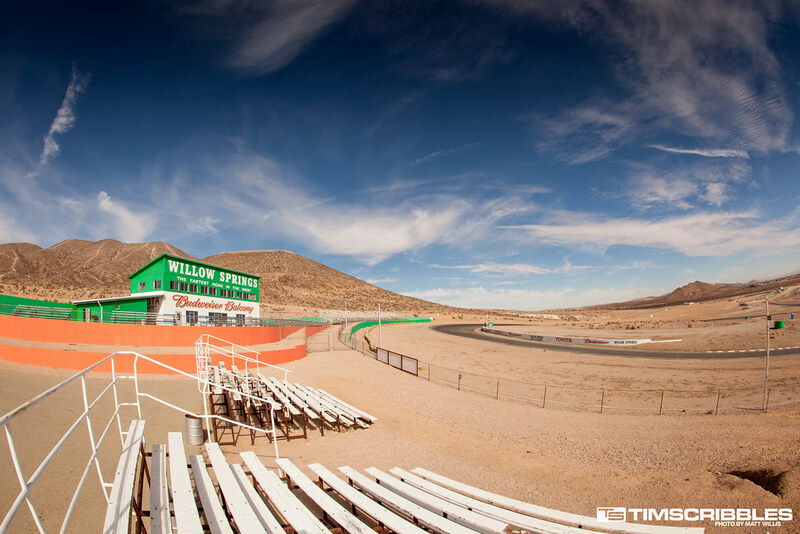 To most people it’s a dream having this kind of weather, but having lived here all my life, I find myself yearning for clouds, rain and stormy conditions whenever possible. 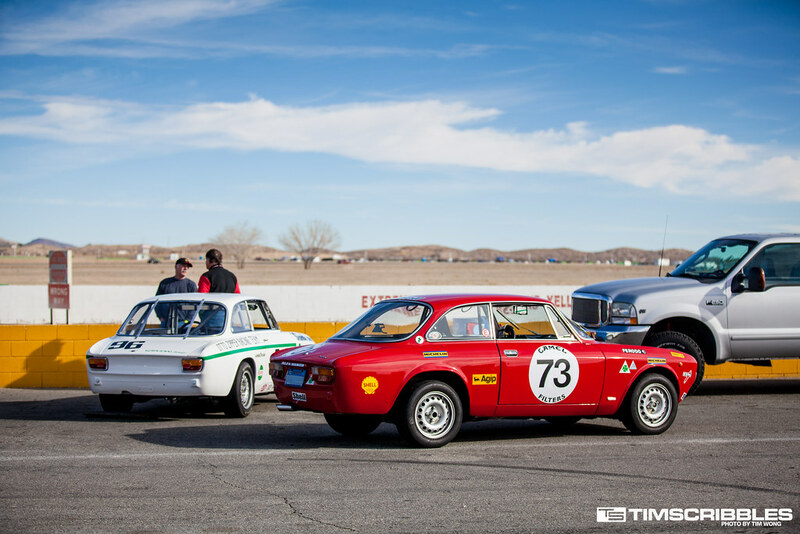 Normally during the winter season – combined with the holidays and a new year – the events schedule clears up for a while until just after the first quarter or so. 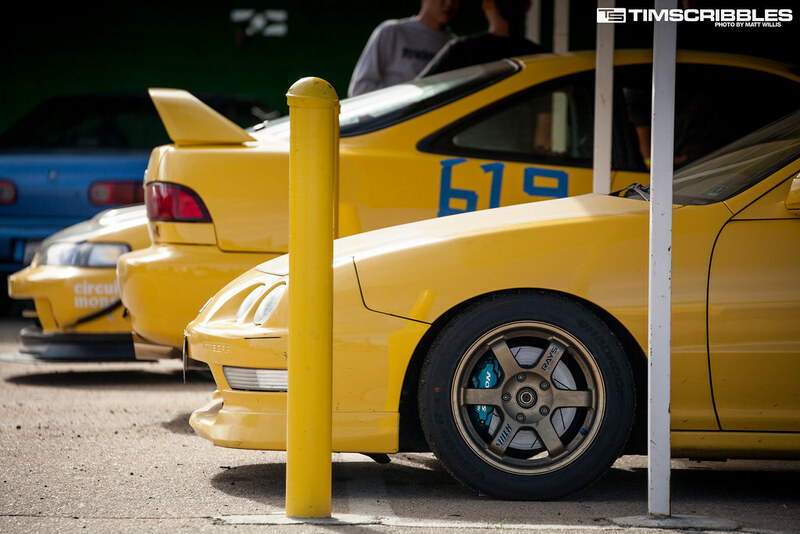 It’s nice to get a break, but at the same time we find ourselves searching for stuff going on during this slower time of year. 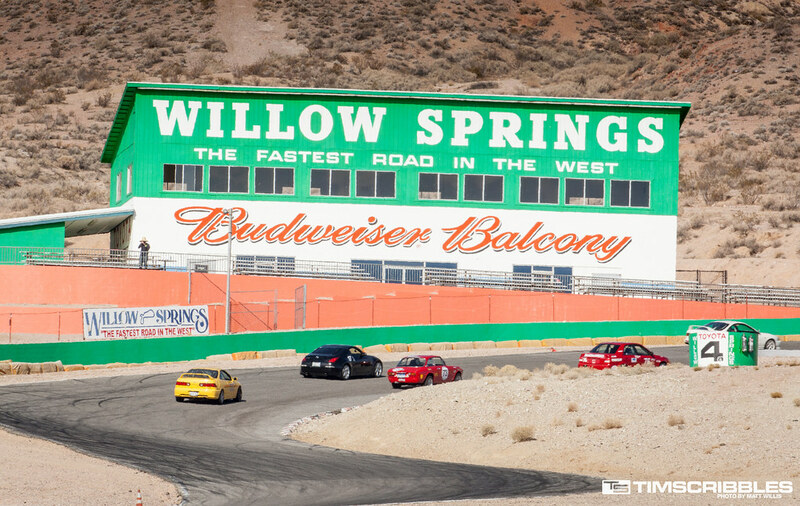 One event that came to our attention happened this last weekend. 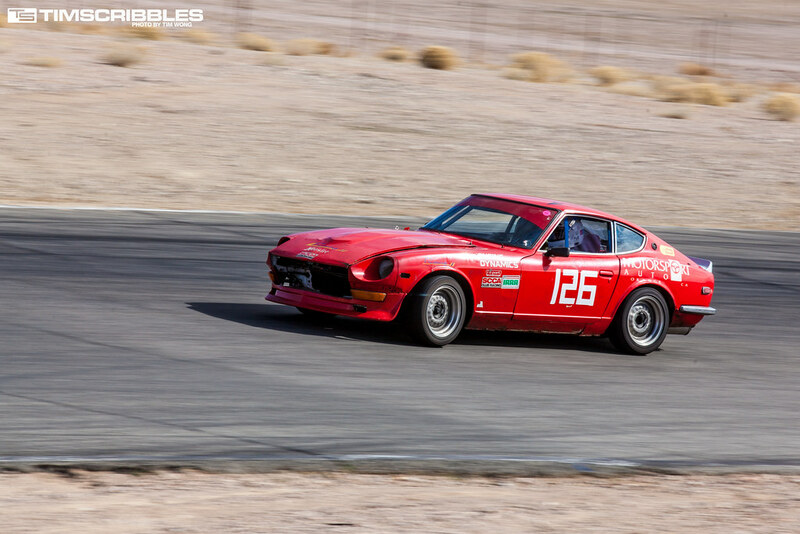 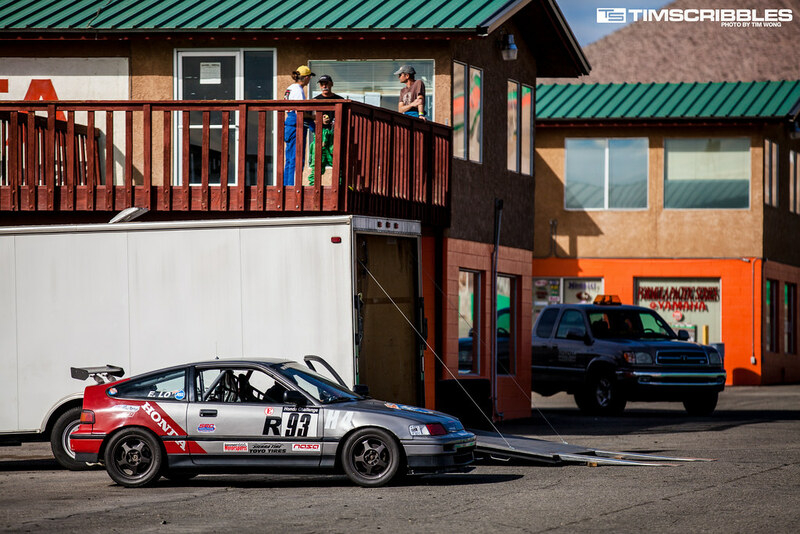 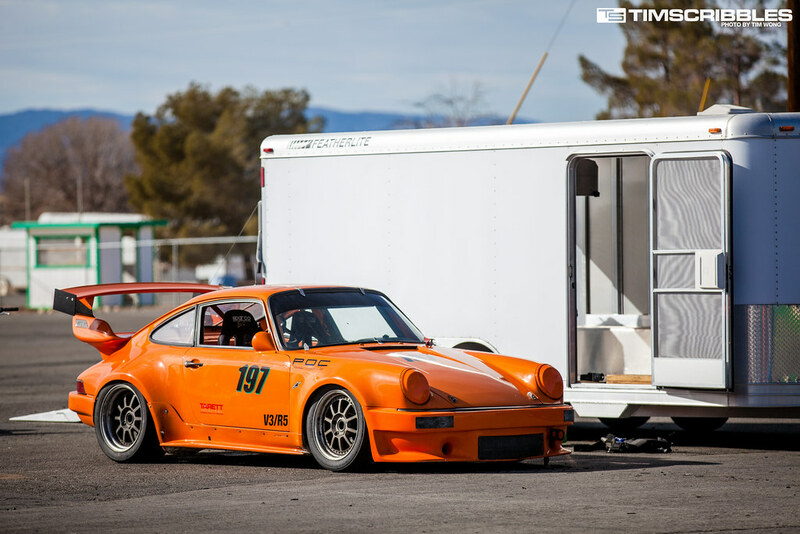 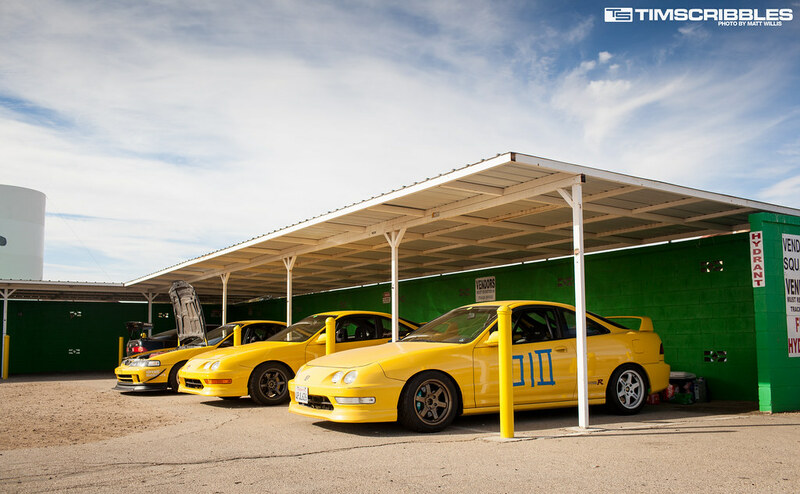 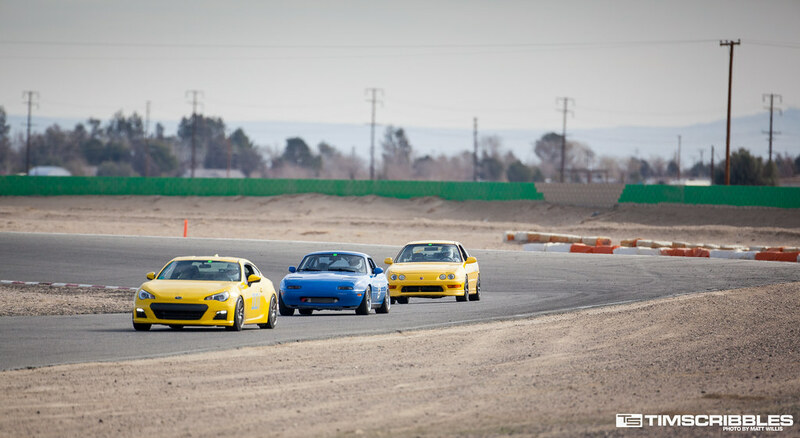 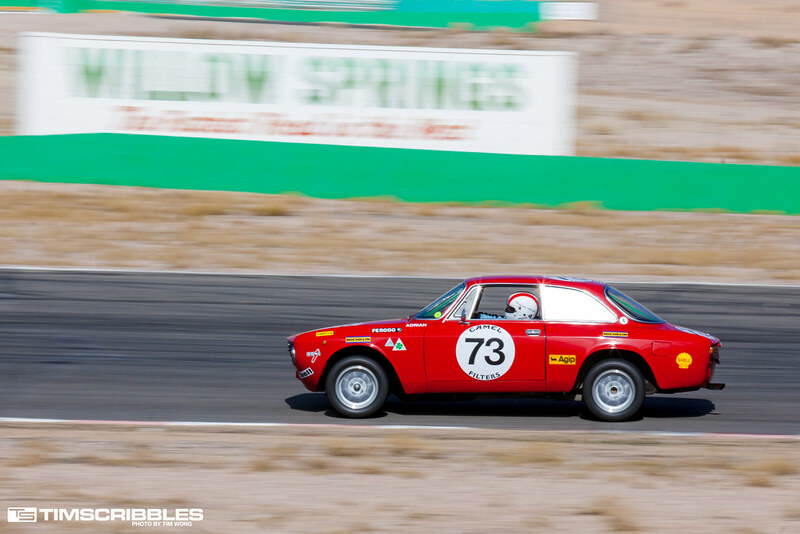 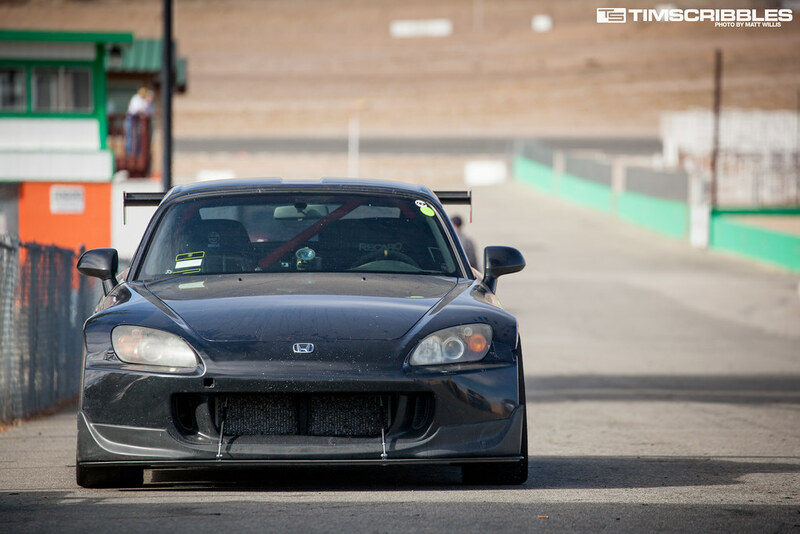 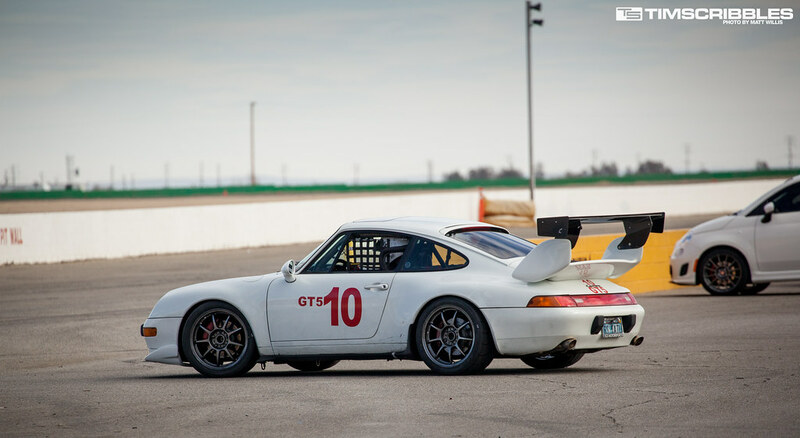 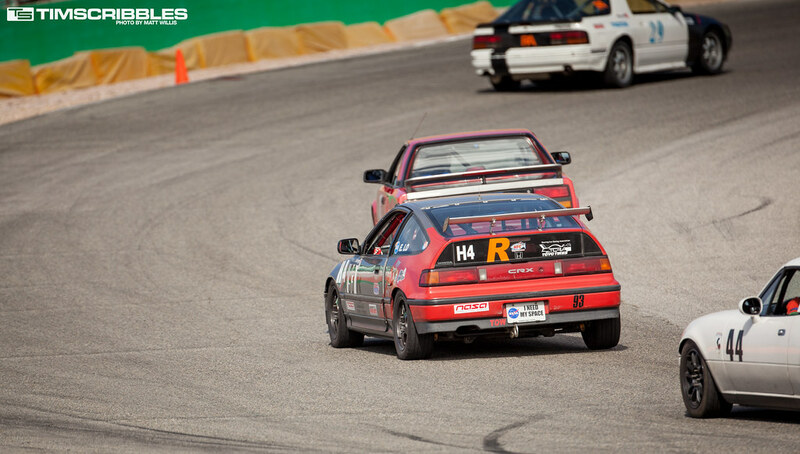 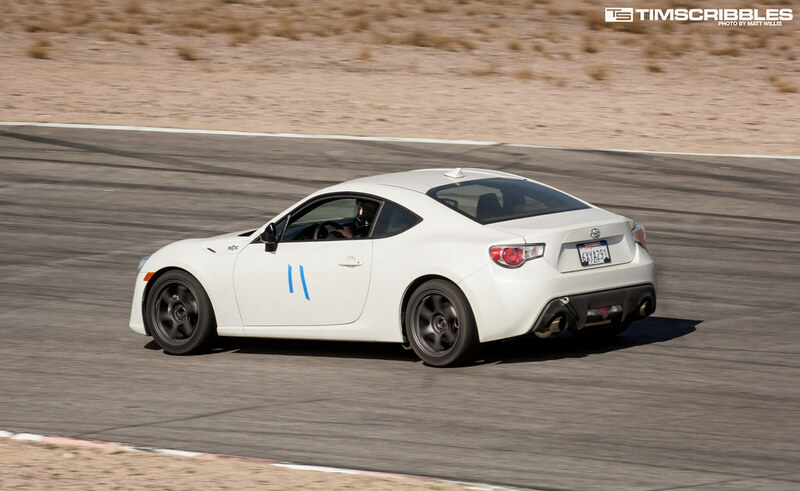 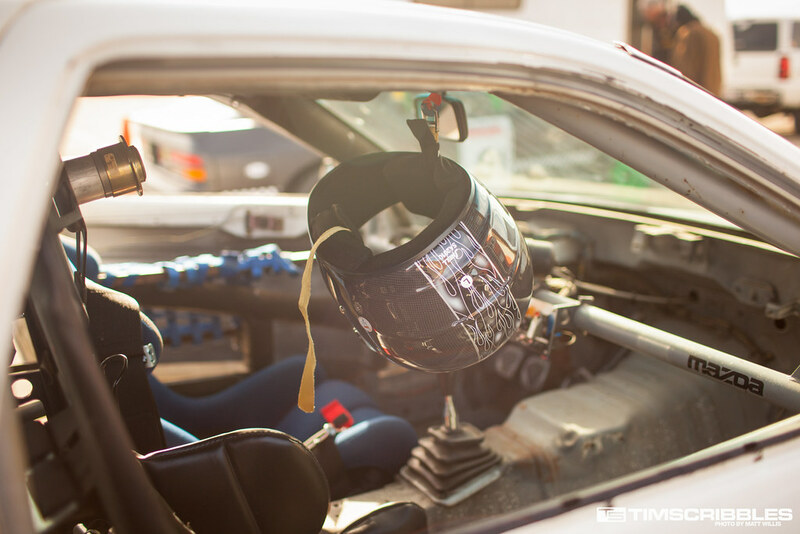 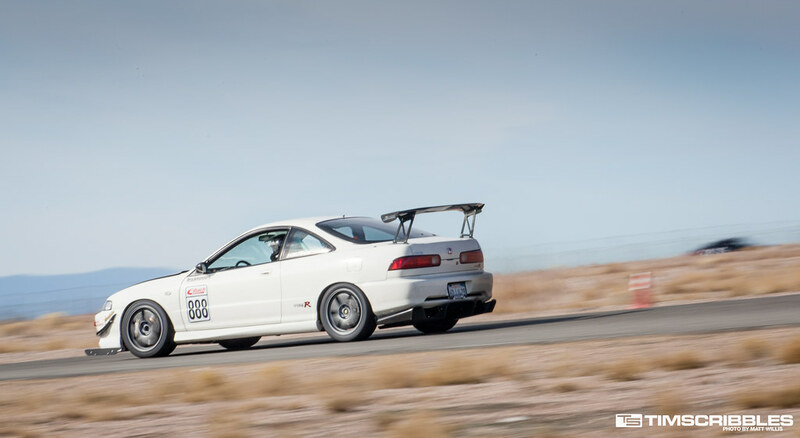 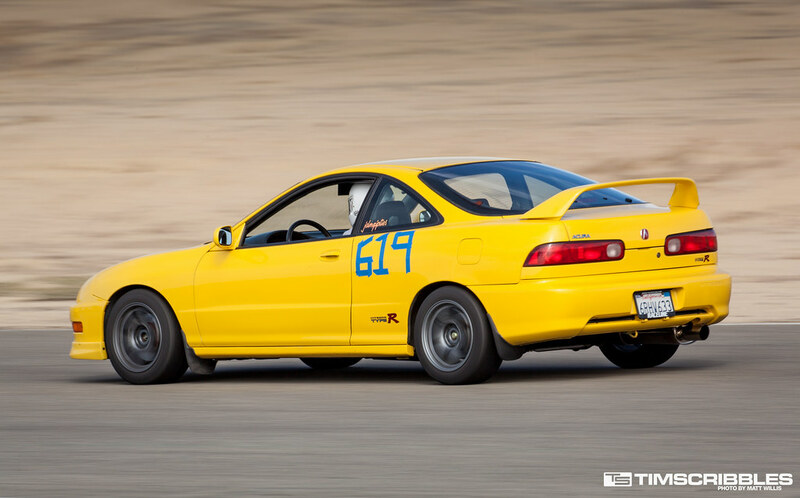 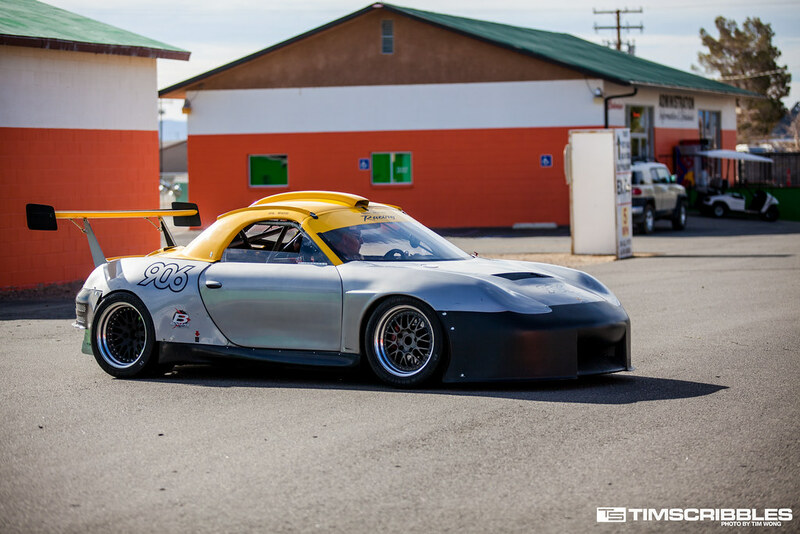 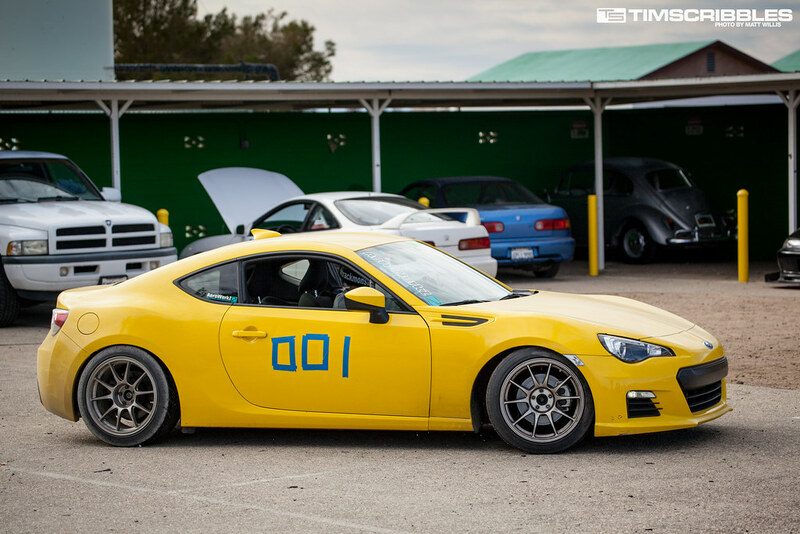 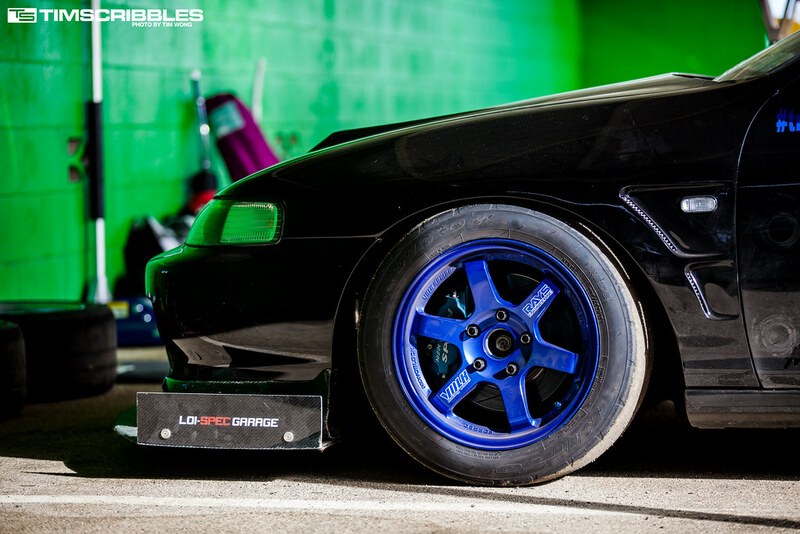 Raceline USA, a shop in northeast Los Angeles, hosts track days at various courses in California throughout the year. 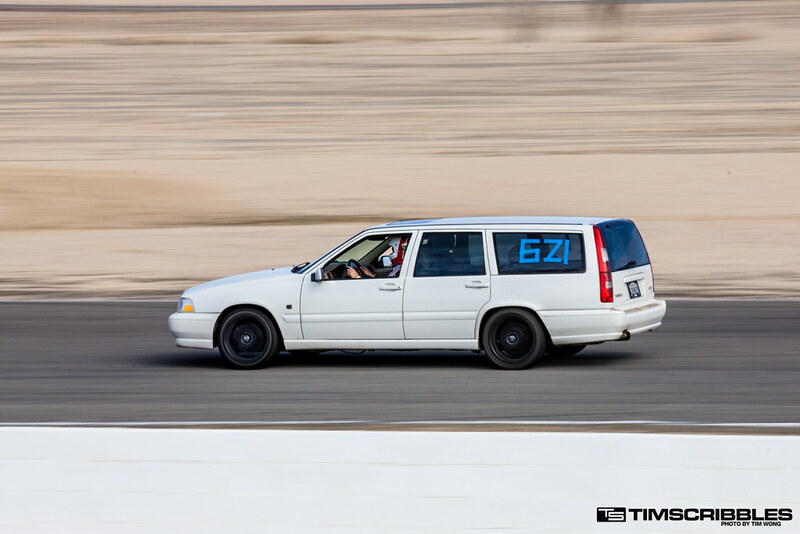 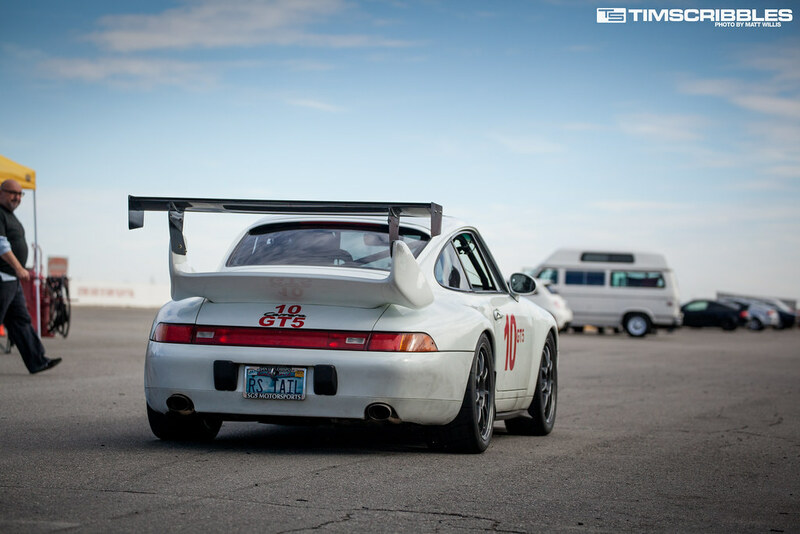 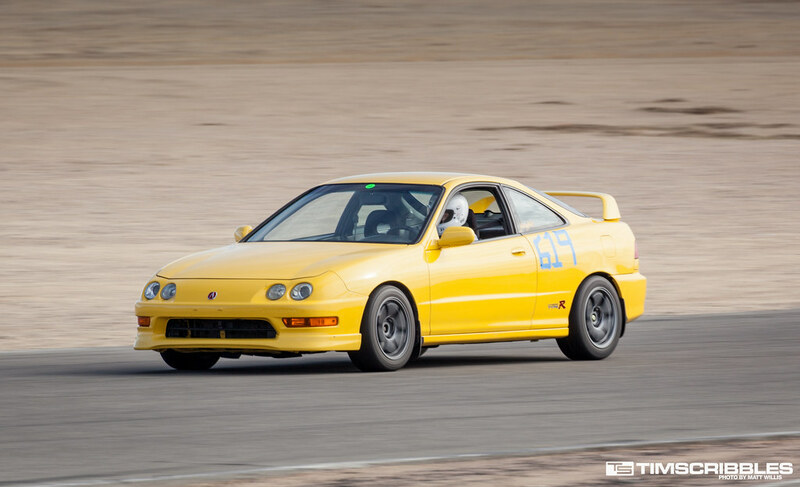 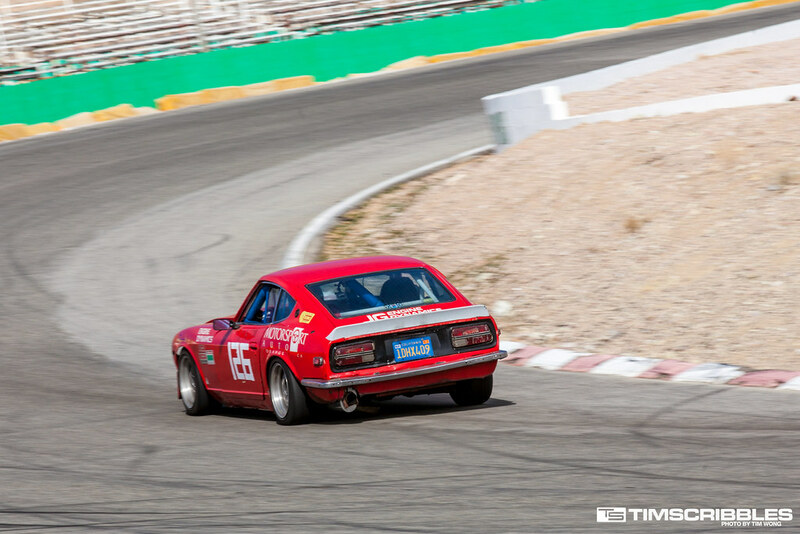 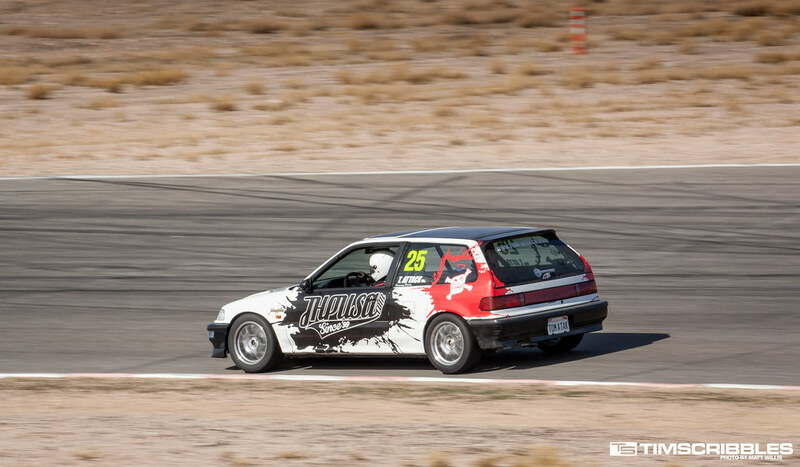 The last Raceline event we went to was a few years back at Chuckwalla Valley Raceway, which was actually when I had just started to take my car to track days. 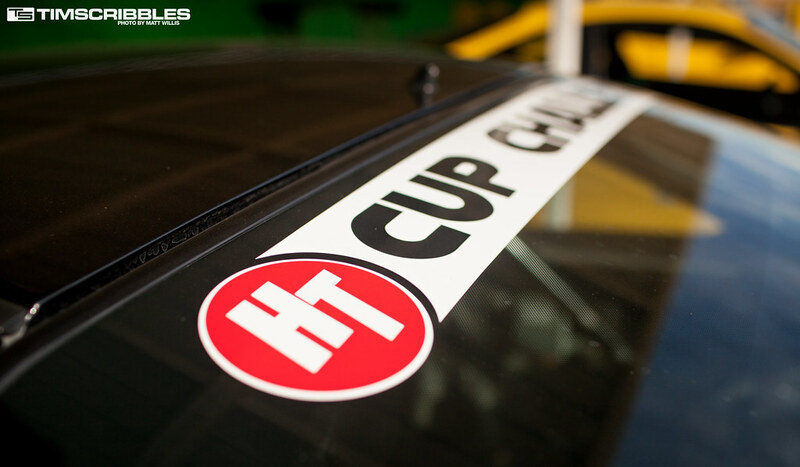 Anyway, what caught our attention about this track day in particular was the Honda Tuning Cup Challenge, which we had never been to or covered before. 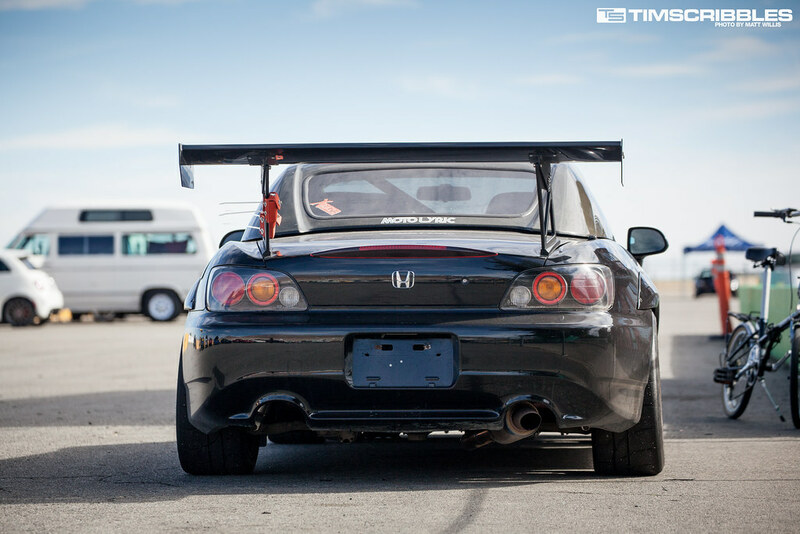 Being Honda guys, we felt the need to check it out. 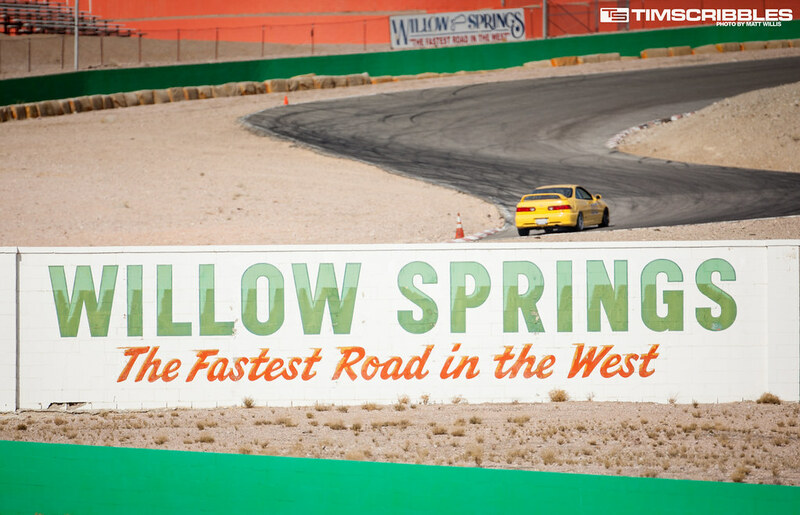 So after we both had busy Saturdays, we decided to pack up and head for Willow Springs at the crack of dawn on Sunday. 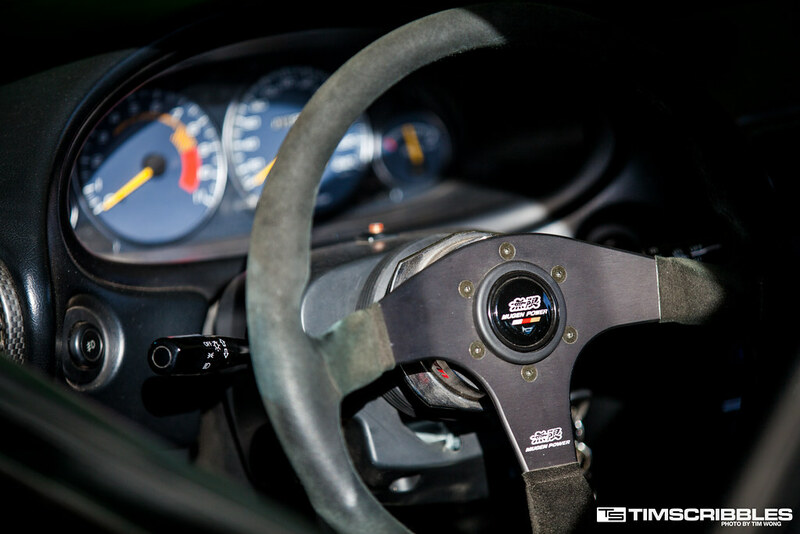 A very rare Spoon Sports gauge cluster behind the Mugen steering wheel. 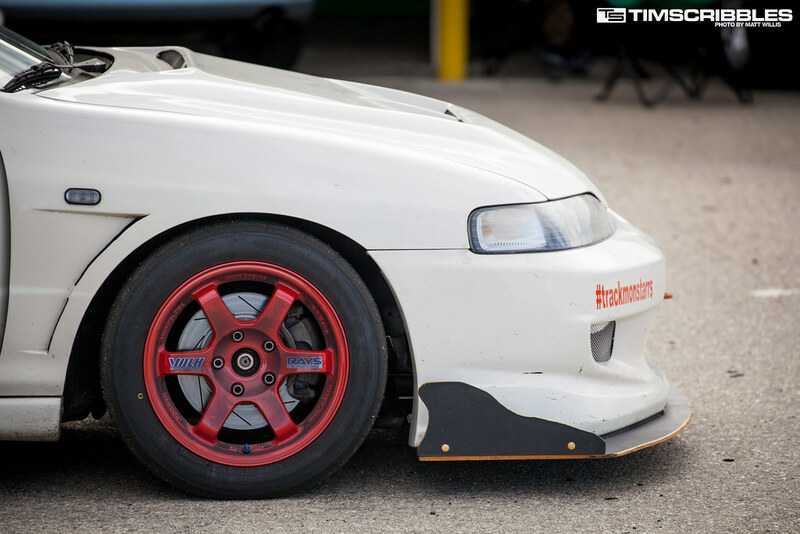 Love the wheel/tire setup in addition to the aerodynamic work on the front. 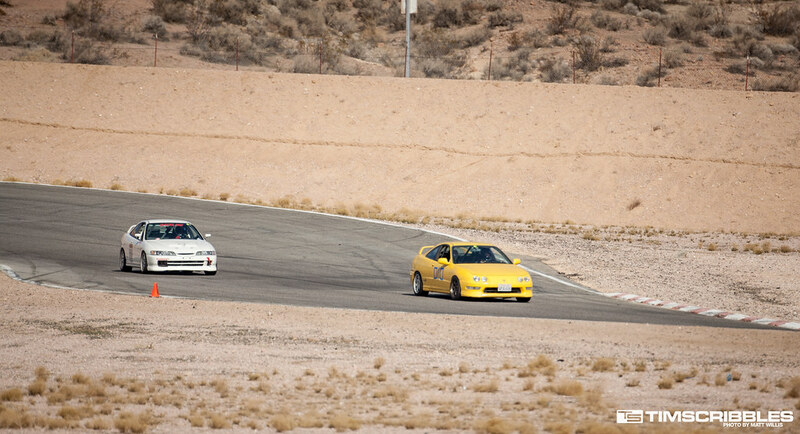 Out on the track, things were getting started. 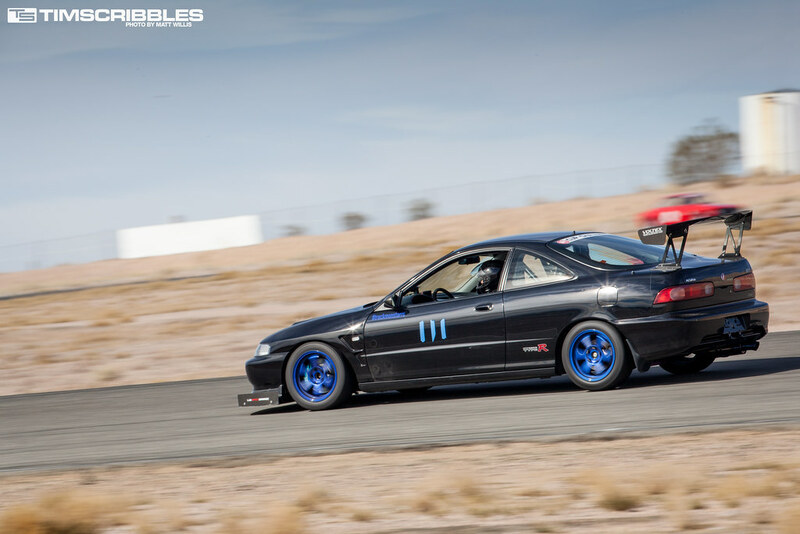 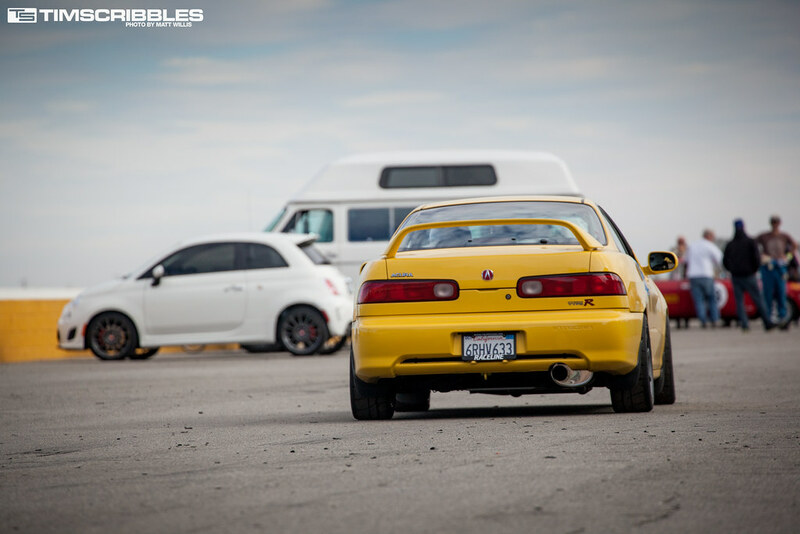 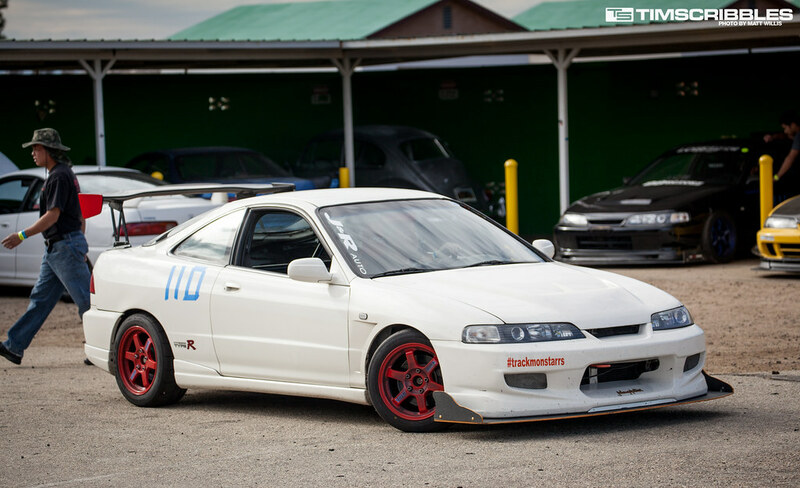 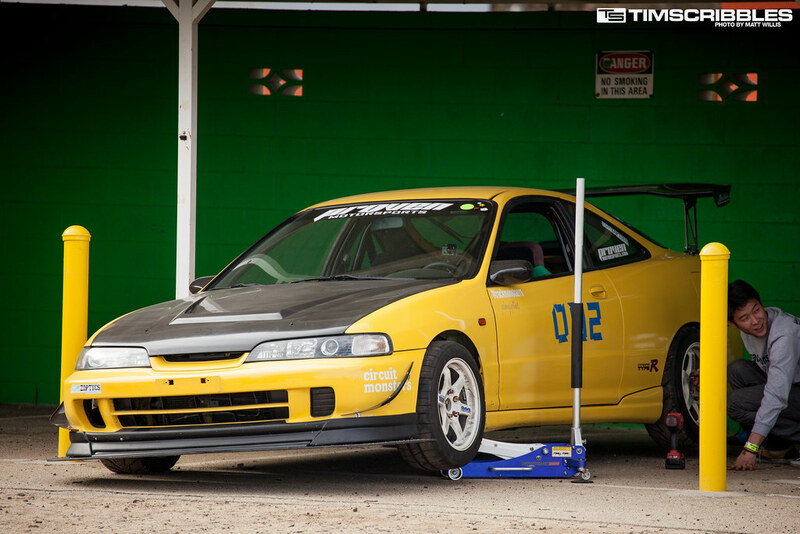 This was an open track day, so we saw a variety of cars on the track – not just Hondas.